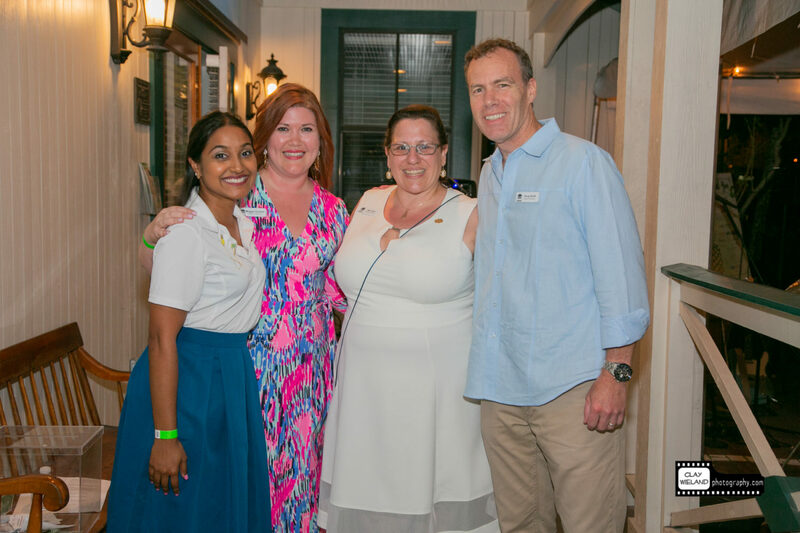 The Historic Stranahan House Museum’s annual Pineapple Jam generated more than $31,000 for Stranahan House, Broward County’s oldest home and the birthplace of Fort Lauderdale. 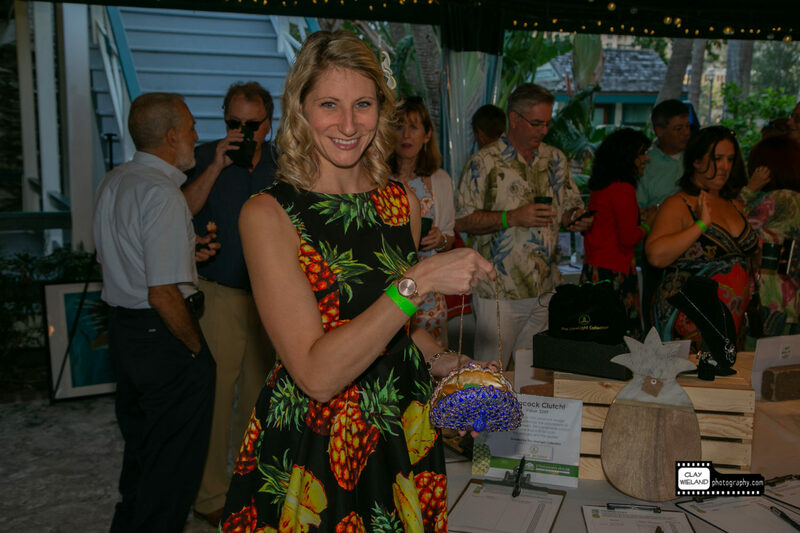 Reimagined this year as a “Party in Paradise for Preservation,” Pineapple Jam raised funds crucial to supporting the House’s preservation and education programs all year long. 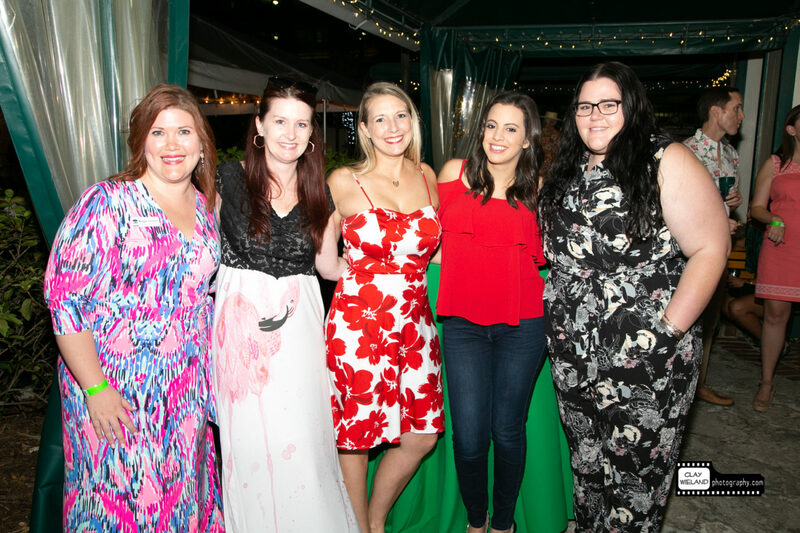 The event was chaired by Maggie Gunther of the Greater Fort Lauderdale Alliance and Stranahan House Executive Director April Kirk, who welcomed approximately 200 guests dressed in their finest tropical attire for the signature fundraiser and celebration of the community’s past and future. Presented by TrippScott, the exciting evening included delectable Floribbean cuisine from Chef Hector of Sidecar Kitchen, a premium open bar with featured spirits Broker’s Gin and 360 Vodka, a wine bar provided by Ocean Wine & Spirits, live music by Jimmy Stowe and the Stowaways, and a silent auction offering exclusive items, experiences, and jewelry courtesy of Carroll’s Jewelers. 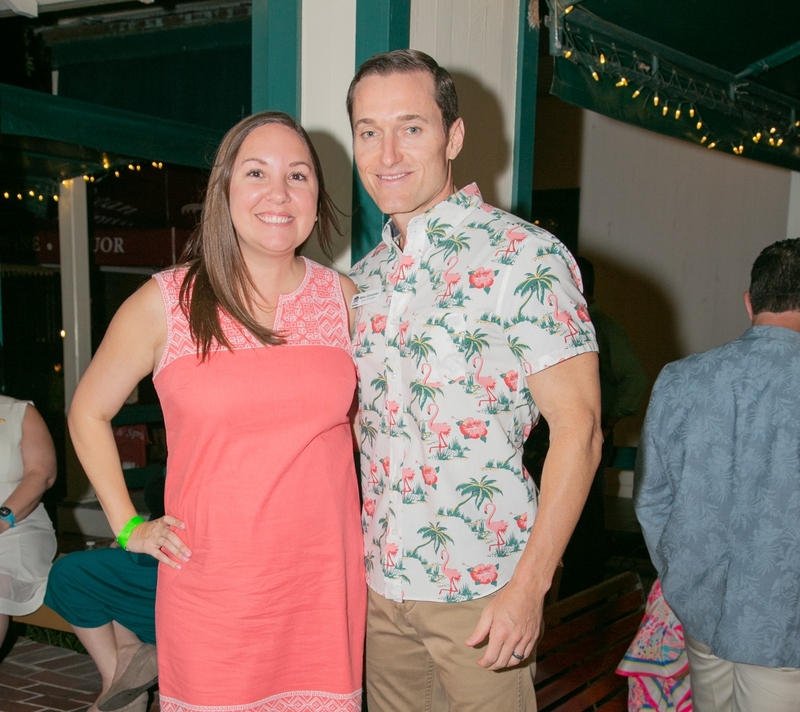 Each guest also took home a sweet treat provided by Hoffman’s Chocolates. 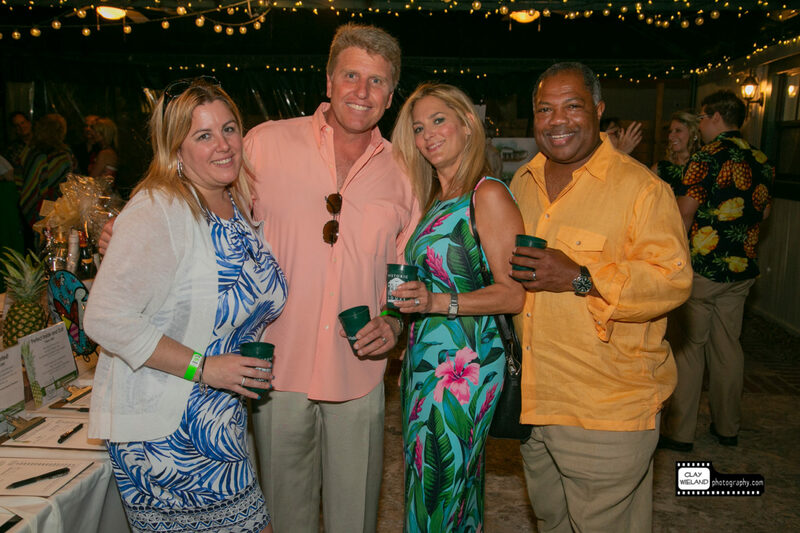 Sponsors include EDSA, Wells Fargo, C. Davis Electric, the Greater Fort Lauderdale Alliance, Northern Trust, Hotwire Communications, Realtors of the Palm Beaches and Greater Fort Lauderdale, 360 Vodka, Sidecar Kitchen, Broker’s London Dry Gin, Hoffman’s Chocolates, Carroll’s Jewelers, Ocean Wine & Spirits, Xtreme Action Park, Lilly Pulitzer, J. McLaughlin and Atlantic Litho. 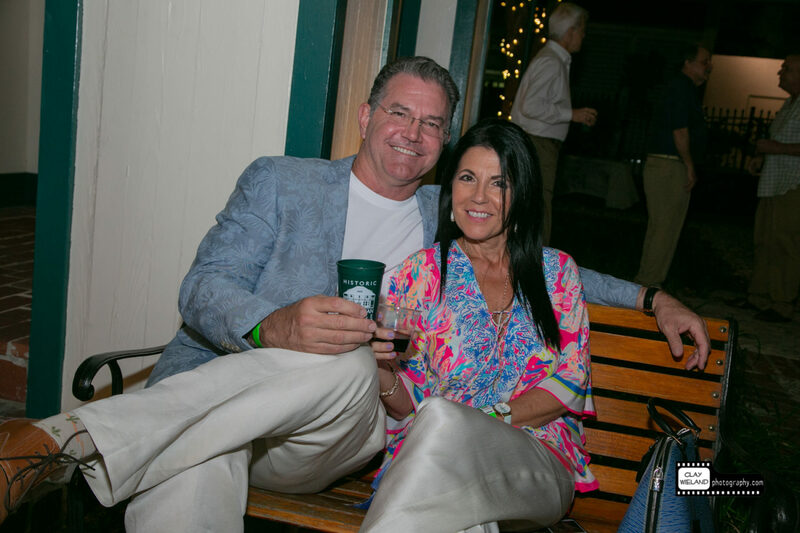 Additional support was provided by Ashley Boxer and Mike Lessne, Sandy and Wynne Casteel, Doris Cotnoir, Fertig & Gramling, Alyse and Mike Gossman, Maggie Gunther, Pat and Norm Kublin and the entire Stranahan House Board of Directors. 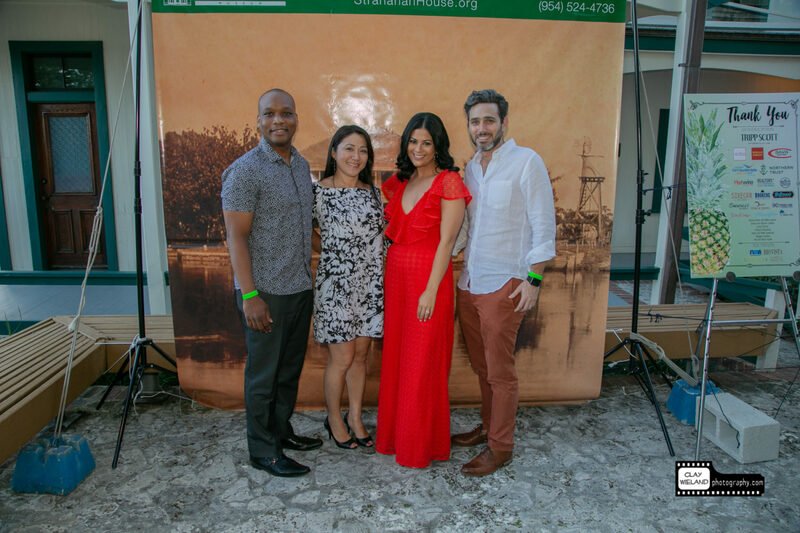 Fort Lauderdale Media Associates and its magazines, Las Olas Boulevard & Isles, Rio Vista & Fort Lauderdale Harbors and Harbor Beach, served as the media sponsor. 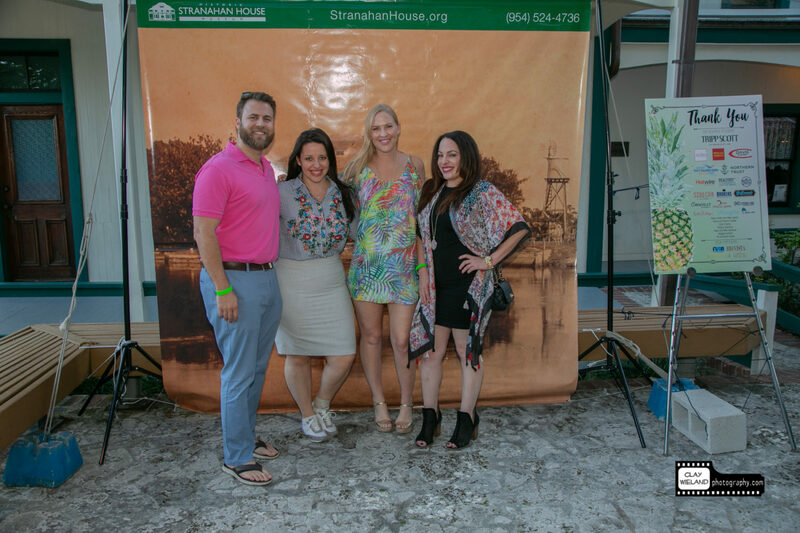 For more information about the Historic Stranahan House Museum, visit www.stranahanhouse.org.